AT GRRR GRAPHICS, WE ARE TRYING TO DO OUR PART BY MEANS OF ARTWORK TO HELP RAISE AWARENESS OF THE DRIFT TOWARD TYRANNY. We as private citizens need to reclaim and fight for our rights as enumerated in our Constitution. It’s time to speak out and express our outrage at the growing tyranny of Big Government. It is our patriotic duty to share the truth. To expose the incessant lies of the Fake News Media, the corruption of the entrenched Deep State, and the violent attacks of the Radical Left. We were outraged at the prospect of endless taxes with a leviathan police state that spied on it’s citizens and continuous war. We were dismayed at an America, where our rights and freedoms are systemically being torn apart in the murky swamplands of Washington DC. 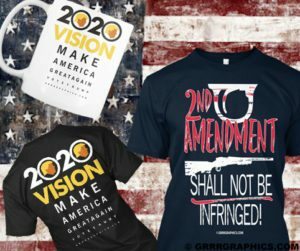 At GrrrGraphics we have had enough! So we created high impact political art to expose the corruption of the Deep State and their enablers, the Fake News Media. Our artwork generates millions of monthly impressions on social media. Drawing politically incorrect cartoons the mainstream media won’t run. 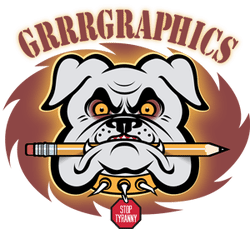 Putting the Grrr in Grrrgraphics, Tina handles marketing, sales and the business end of the Garrison cartoon empire. She even finds time to draw a “Tina Toon” every Tuesday. 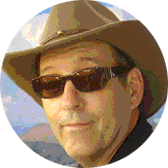 Ben Garrison is an independent political cartoonist based in Northwest Montana. 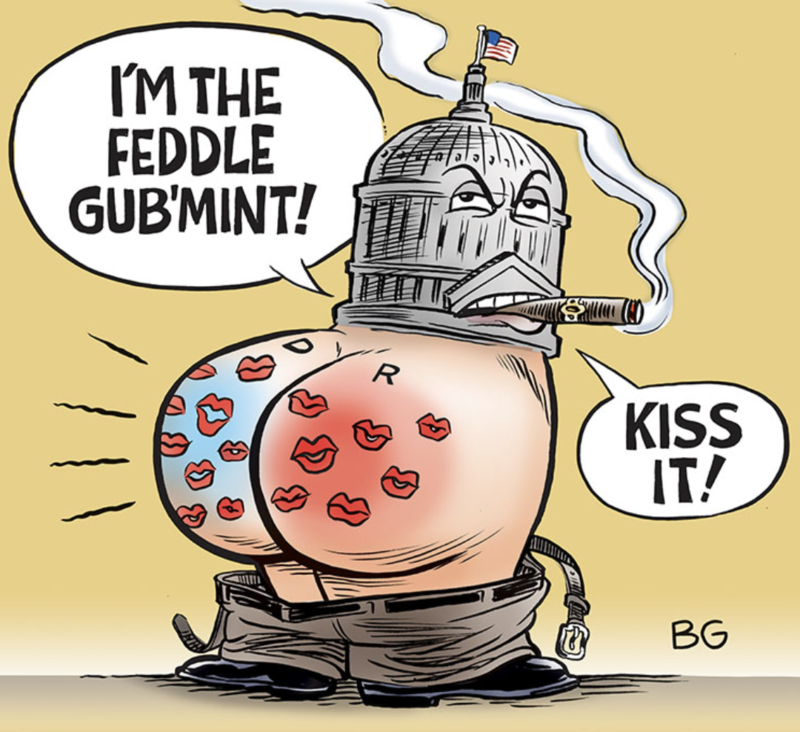 Ben began drawing cartoons in 2009 to protest the central banker bailout, bloated government and the slide toward tyranny. Ben’s cartoons have been seen by millions of people around the world. Ben is not part of the mainstream media and editors do not tell him what he can and cannot draw. I see your name on racist cartoons on the internet. Are you some kind of crazed Nazi or white supremacist? 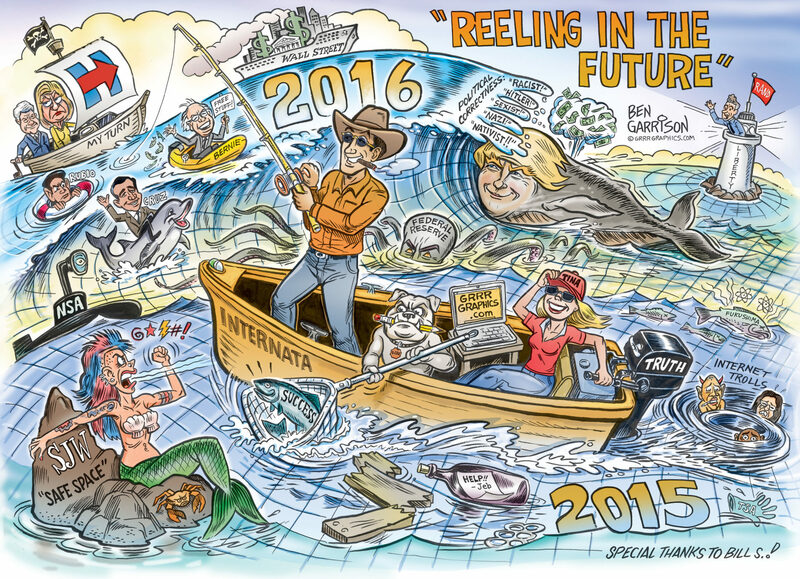 Ben Garrison has been the target of an ongoing smear campaign to ruin his online reputation and his career as a commercial artist. Internet trolls have defaced his work into racist and anti-semitic propaganda. Ben Garrison is neither racist nor anti-Semitic. Where have your cartoons been published? …and has been shared millions of times around the web. Do you take commissions for custom cartoons? When I have the time, I will accept commissions. 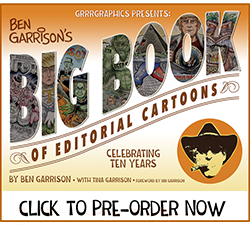 You can find out more information at the GrrrGraphics Commission page. I really like the fact that you are self-funded and have supporters. How can I support your work? If you prefer to make a one-time donation via PayPal. The best ideas come in the form of ‘vertical thinking.’ That is, like a bolt out of the blue. Horizontal thinking can also produce ideas, but usually that method means a lot of time working out the metaphor. I’m currently working on a book of metaphors that will target writers and artists. It will help people come up with original ideas by rethinking and recombining clichés. Some of my ideas come from fans of my work who send me email. Many good ideas have gone un-drawn because I didn’t have the time. 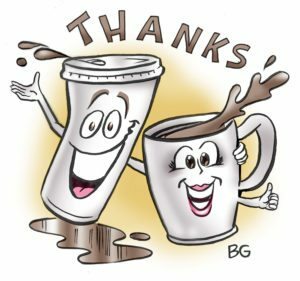 If the contributer agrees, I always put the first name and last initial on the cartoon as part of a note of thanks. What are your go-to sites on the internet? I check the Drudge Report for headlines. I like Zero Hedge and Karl Denninger, market-ticker.org. The federalistpapers.org and Breitbart.com are great. Steve Quayle has some interesting links as does Jeff Rense who does a commendable job at exposing the cataclysm that is Fukushima. Some accused me of being anti-Semitic because I mentioned his site before. I don’t have to agree with everything he writes to commend him for his good work in other areas. I like a great many libertarian-oriented sites and YouTube channels. Stefan Molyneux always makes interesting listening. What are your thoughts on President Trump’s first 200 days? I’m frequently asked why my cartoons are shamelessly pro-Trump. Not all of them have been, but the vast majority of my cartoons have been supportive of the president. He first got my attention when it became obvious he had contempt for the mind control that is political correctness. That was very refreshing. To be sure, I was more in alignment with Rand Paul, but it soon became clear he wasn’t a viable candidate. The Libertarian candidate, Gary Johnson, was a joke. So I backed Trump even though I disagreed with him on certain points. At least he was not a globalist and he wanted to make America great again. The Deep State despised him. That was enough for me. I began drawing pro Trump cartoons and when the lefties were infuriated that I showed him as a muscular alpha male, it made me happy. I’m one of the few cartoonists who have drawn President Trump in a positive light. The mainstream media continues to ignore his accomplishments while concentrating on the disaster that is Obamacare. Maybe Trump is right…simply let it fail. Many need to suffer before they realize it’s a fool’s game to want free stuff. There’s no such thing as a free lunch. Clinton and Obama both placated the hermit state that is North Korea. As a result, the Dear Leader there has succeeded at miniaturizing nuclear weapons and he’s had at least one placed them atop intercontinental ballistic missiles to threaten most of America. It’s estimated that he now has 60 nuclear weapons in his stockpile. Gee, thanks Bill and Barack. Trump has put his foot down and he has convinced other nations, including China, to impose sanctions on North Korea. Getting China to do anything to reign in their saber-rattling ally is quite an accomplishment. President Trump also slapped dealt Al Gore a well-deserved setback by rejecting the Paris Climate Change Accord. That act alone caused me to applause. The climate change farce is nothing but globalism in disguise. Gore stood to rake in fabulous riches with the ruse. Our sun warms and cools—it’s cyclical. The climate is always changing to some degree. Yet the sun is ignored and carbon, a building block of life, is impugned by the Illuminati. Trump isn’t going along with the canard and is placing America’s best interests first. Hallelujah. Obama fired officers who said they would refuse to fire on Americans. Obama decapitated, weakened and feminized our military. Trump has had enough of that nonsense. He announced that transexuals would not be allowed in the military. Patton would have vigorously slapped such political correctness right in the face and so did Trump. It’s glorious. President Trump killed the TPP, which drained jobs from Americans. Now there are more jobs and less people on food stamps. A supreme court justice has been appointed. The stock market continues to rise, but for reasons that have nothing to do with Trump. Illegal immigration is on the decline. Trump struck a deal with Putin to prevent war in Syria. He has also revealed just how fake the mainstream media has become as they continually make up stories to impugn him. There’s a lot more work to be done, and our president is hanging tough. Keep up the good work, Mr. President. Where can I find interviews and articles about your work? 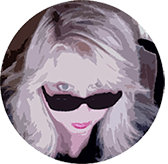 For more information on media interviews, articles, and GrrrGraphics mentions, read our media page.